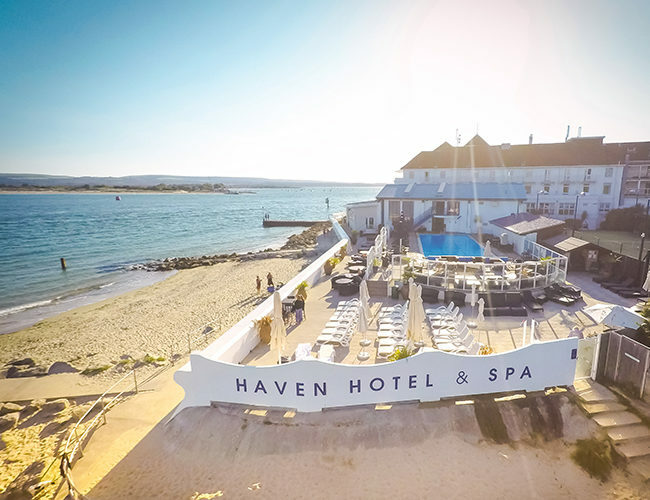 Why not indulge yourself at the Haven Spa and prepare to be pampered and spoilt? Whether working up a sweat in the gym or relaxing in the steam room, the Haven Spa is the perfect place to unwind your mind and reinvigorate your body in complete luxury. For further details, call 01202 700 211 or visit our Haven Spa website. During your stay, allow yourself the luxury of a spa treatment. These heavenly experiences help you forget the stresses and strains of everyday life. Performed by our friendly and experienced team of beauty therapists that will leave you feeling fabulous. We’ve chosen VOYA’s gorgeous seaweed products to beautify and de-stress our guests. Not only does it fight the signs of ageing, it also reduces cellulite, detoxes the body and strengthens the immune system. 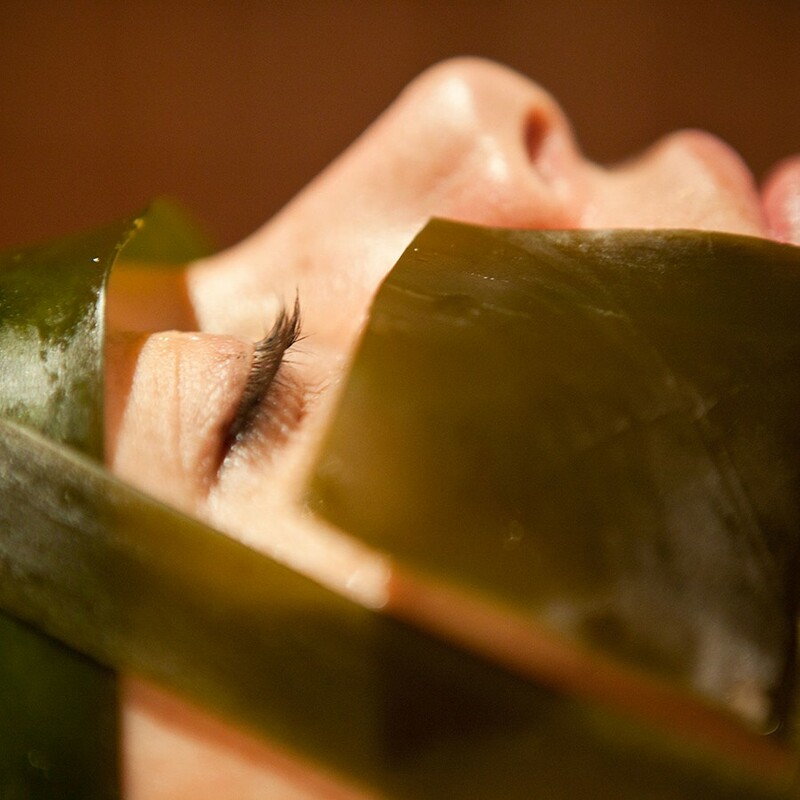 Whether you want to be cocooned, comforted and nourished with one of our Body Wraps, buffed to perfection with our scrub therapies, or have your skin smoothed, cooled and refreshed with a facial, our Haven Spa will work its seaweed magic for you. 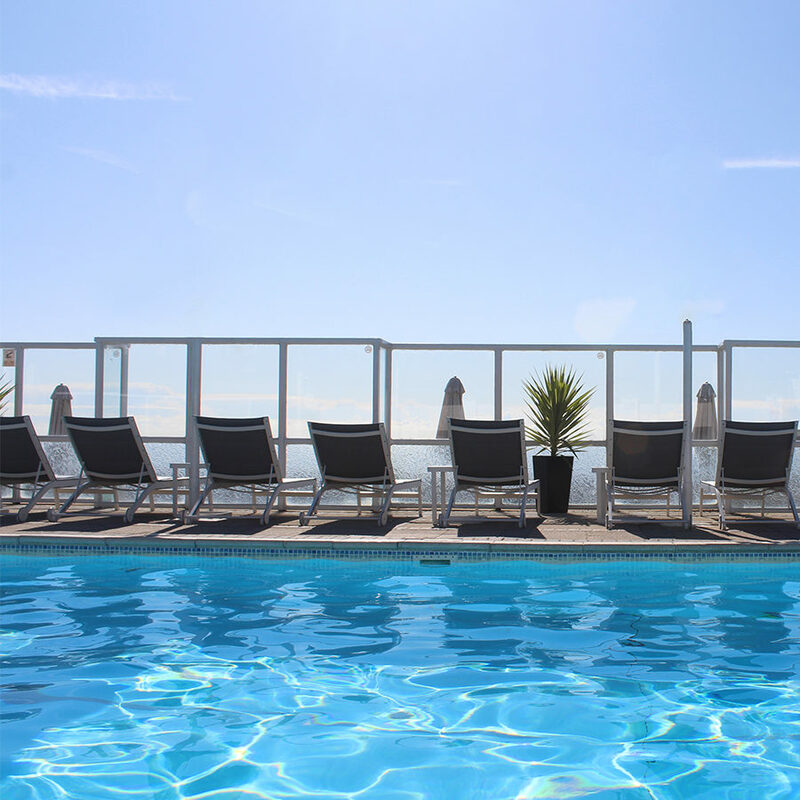 Whether you’re doing a few lengths before brekkie or spending the whole day in the water – our seasonally heated outdoor 18-metre swimming pool will soon become your favourite spot! 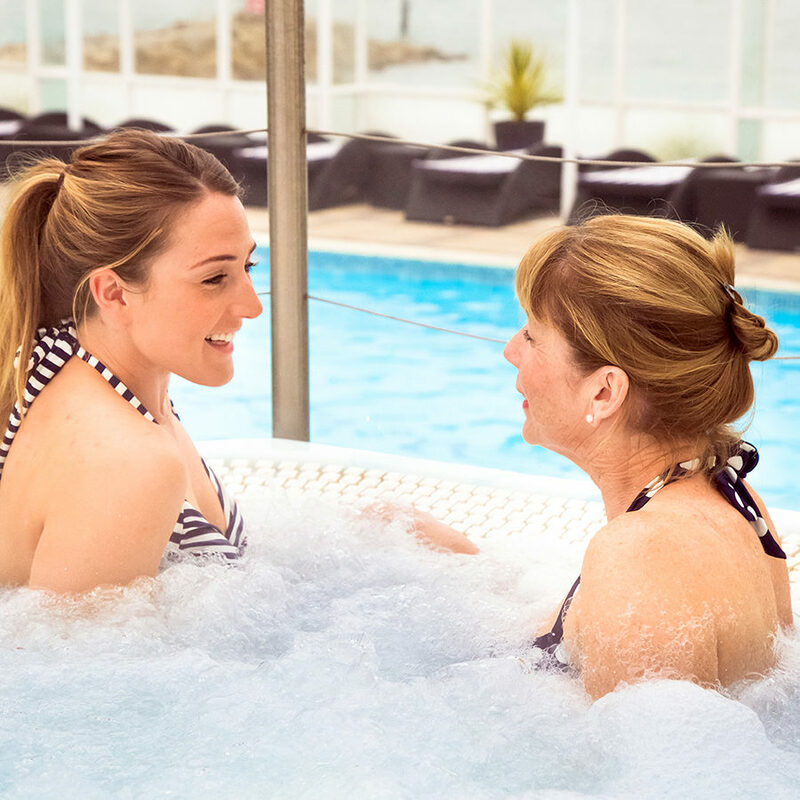 Stroll effortlessly from the pool to our chic sea view hot tub and sun lounger area. Children under 16 years are welcome to use the swimming pool, when seasonally open, daily from 10am to 6pm with the parental supervision. Outdoor pool open from Easter 2019. Once you’ve melted away all your tensions and just can’t face leaving the sun lounger, why not enjoy tasty delights from our poolside grill and bar? With ocean outlooks and a private entrance straight onto the beach, you can literally hear the waves crashing as you recline with a glass of wine. The spa, sauna, hot room and pool are worth spending some time in again the staff are 1st class. We enjoyed a swim in the outdoor pool, as well as the indoor spa facilities. We have been here a number of times and never fails to impress. Was taken to the spa with my daughter as a gift and had a lovely day. The package included two wonderful treatments, a glass of prosecco. a two course lunch in the restaurant and access to the swimming pools and sauna rooms. The staff were very friendly, helpful and professional. The lunch was excellent and the setting beautiful. An amazing day. 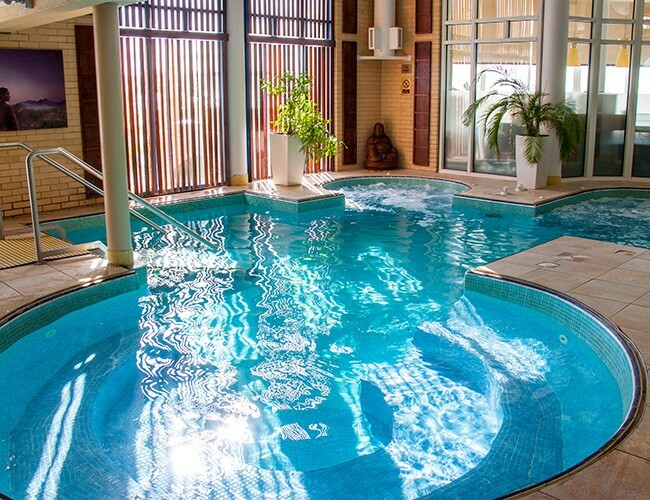 Immerse yourself in our plunge pool at the Haven Spa, then sit back in our steam room and sauna. Children under 16 years are welcome to use the plunge pool daily from 10am to 6pm with the parental supervision. 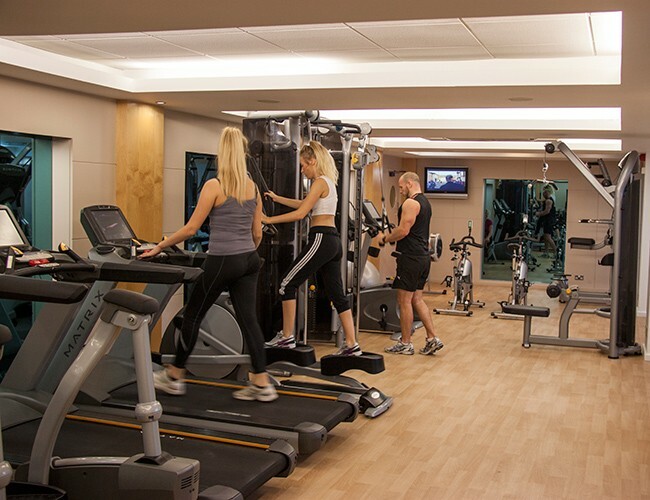 If you’re feeling energetic, our state-of-the-art facilities includes a fully equipped cardiovascular gym. 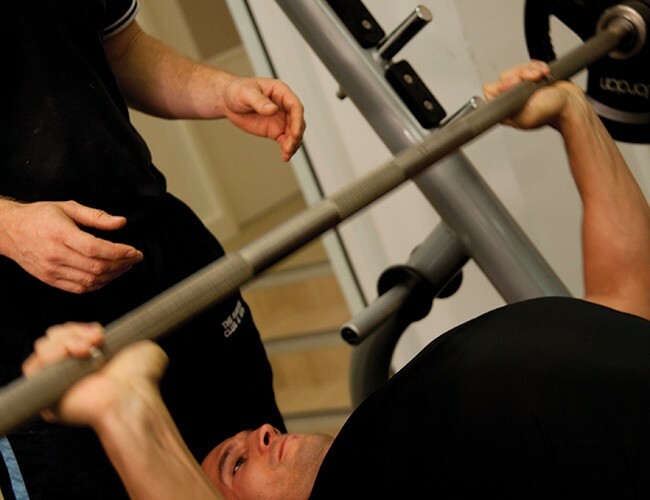 With a wide variety of high standard equipment that range from Olympic free weights and kettlebells through to cardiovascular machines. We love yoga. There’s no better way to relax after a long journey. Haven Spa also offers yoga classes complimentary for guests, which, when the sun’s shining, we perform on the beach.